To begin exploring above, click or swipe the banner to the left or the right. 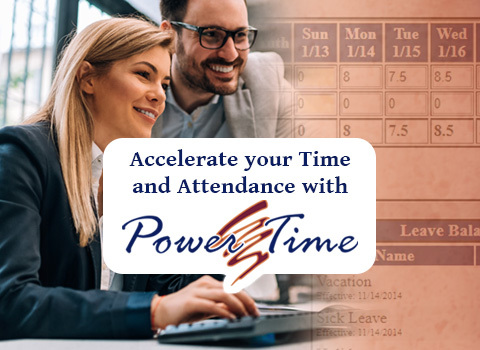 PowerTime is a suite of web-based time and attendance solutions. 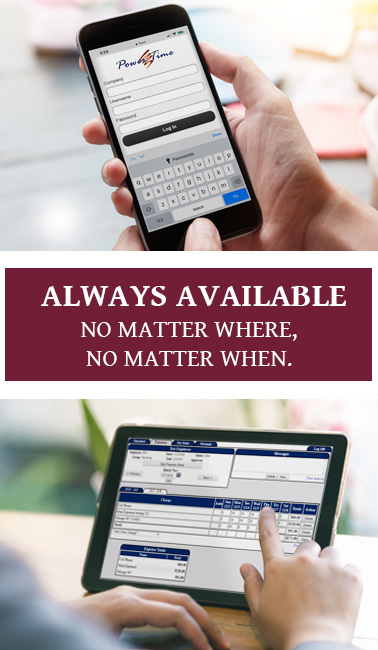 By logging in from your web browser, you and your employees can access it anytime, anywhere. Use PowerTime to track and monitor your employees' timesheets and expenses in real time. Robust options allow you to customize a variety of modules to suit your needs. View and manage time-off requests in real time, including automatic notifications to and from employees. Automation saves time and reduces errors in time tracking. Use PowerTime to generate paystub histories, which employees and supervisors may view at any time. 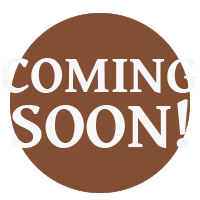 Easily create reports or export timesheet data to your payroll for processing. Support from our qualified team can expedite PowerTime set-up and integration. Friendly and personalized assistance from our support staff helps keep your system running smoothly. We offer extremely versatile and programmable hardware devices, designed for implementation in any industry. They make ideal timeclocks, general kiosks, and industrial fixed mount data terminals. The crisp 10-inch touch screen is large enough to properly display most apps, while still fitting into a lightweight, space-efficient case. Its size and form factor make it ideal for office environments. The device can be mounted securely to a wall, or free-stand on any flat surface. Wi-fi and Power Over Ethernet capability maximizes your deployment possibilities. Includes a built-in biometric fingerprint reader and/or proximity card reader. Supports optional USB devices through exterior mounting points and USB ports. Possibilities include magnetic stripe readers, barcode scanners, and more. The vibrant 10-inch touchscreen enhances a vast variety of apps. Its lifespan is extended by a glass cover and automatic screen dimming. A sealed metal keyboard and optional number pad ensures easy data entry for users. Its hardened metal enclosure makes it impact-, water-, and tamper-resistant in rough environments, both indoors and outdoors. An optional hood may be purchased for extra protection from rain or harsh sunlight. Mounting points allow for the attachment of optional USB devices, such as proximity card readers, magnetic stripe readers, or barcode scanners. Supports full Microsoft Windows 10, Linux, or Android operating systems. 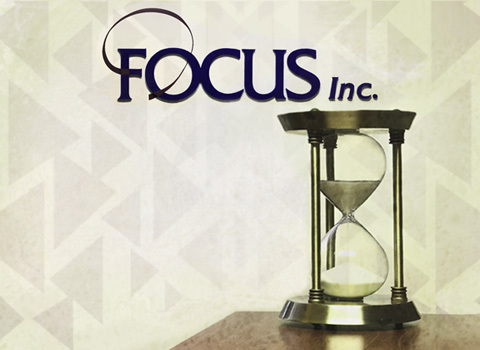 At Focus, we believe that our business is only as strong as its relationships. Real people are at the core of all businesses, so every single day, we strive to provide the best possible products and support. We believe that our highly personalized approach offers a value to our clients and partners that can't be matched.